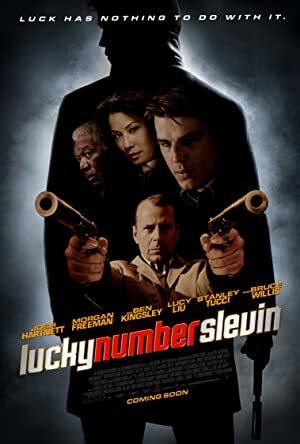 Lucky Number Slevin (2006) – What's New on Netflix Canada Today! A case of mistaken identity lands Slevin into the middle of a war being plotted by two of the city’s most rival crime bosses: The Rabbi and The Boss. Slevin is under constant surveillance by relentless Detective Brikowski as well as the infamous assassin Goodkat and finds himself having to hatch his own ingenious plot to get them before they get him.